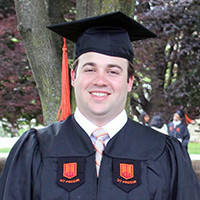 Congratulations Jeff on receiving your degree in Industrial and Systems Engineering from Virginia Tech!! We are excited for you to continue to Invent our Future with your exacting efficiency. 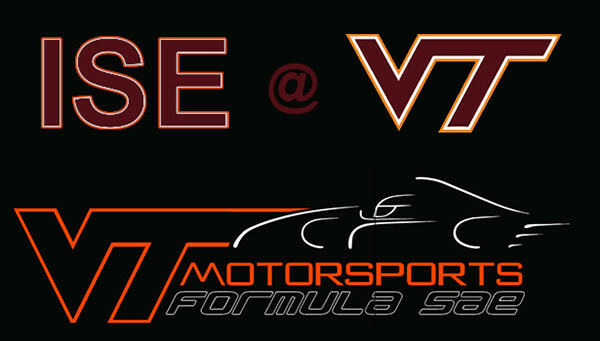 Jeff also participated with the VT Motorsports Formula team culminating in a competition with 120 of the world’s best engineering programs! on with 120 of the world’s best engineering programs!